Atlantis Auto Care offers complete auto care for your vehicle.From regular checkups to preventive maintenance AAC will get your car the care it needs. The Certified team of expert technicians at AAC will make your oil change as simple as possible. AAC will offer complete detailing about your car and solution with affordable price. 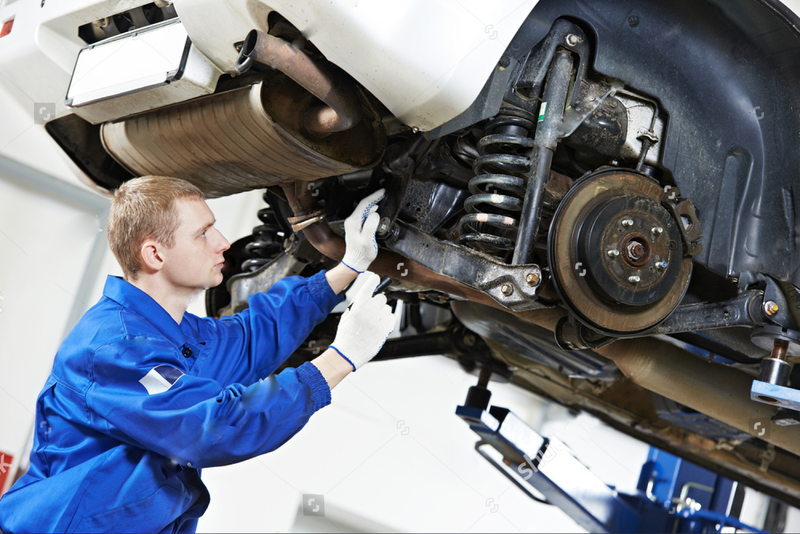 At AAC our talented team of certified automotive technicians performs expert brake repair service. Keep your engine healthy.Call AAC for engine repair and replacement. 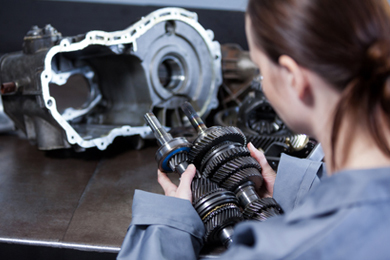 Quality transmission service with certified technicians. Call AAC and Schedule Suspension Repair Service Today.